Be the first to hear about their new releases and deals. Download the Booksprout app and search for ZV Hunter today! 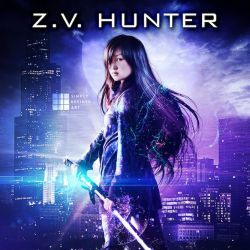 ZV Hunter writes urban fantasy and likes to travel. Cats might be involved with both.